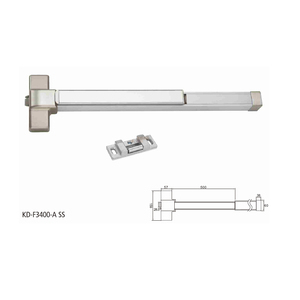 DK-350S Panic exit device, one point locking,Press bar type. 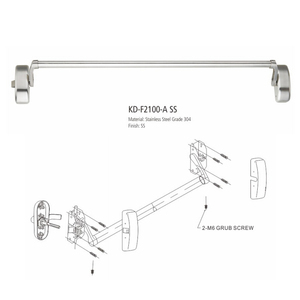 Detailed Images Company Description Jiangmen Camax Hardware Co.,Ltd. 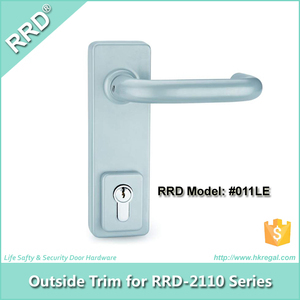 Established in 2006, is professional manufacturer engaged in the research, development, production, sale and service of door and window hardware, panic exit device, mortise lock, door handle and pull handle, etc. 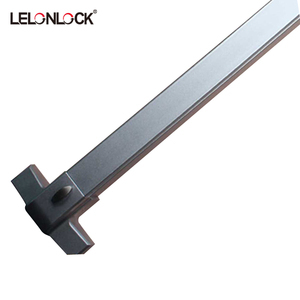 2.Sample delivery time: 3-5 working days. About Orders: 1.Mixed orders are accepted. 3. Sample delivery time: within 3 days; FCL Delivery time within 15-25 days Our service: 1.For all your inquires about us or our products, we will reply you in detail within 24 hours; 2.OEM service:Can print your own logo on product. 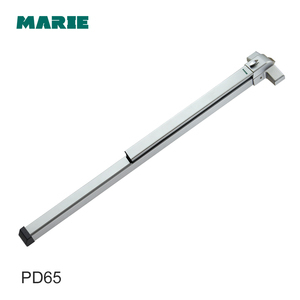 How long do you need to prepare sample 9 A: Depending on different products, it may take 1-3 days. Q. Please enquiry our sales people for more details. Q. 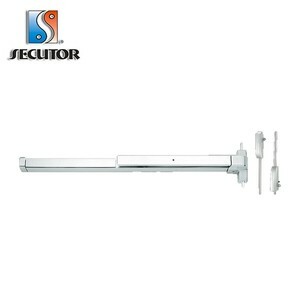 You can enquiry our sales person for exactly information. 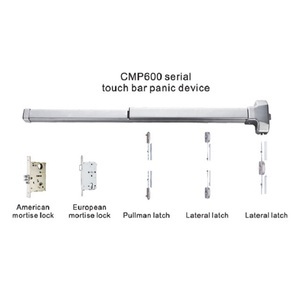 Q.
Alibaba.com offers 996 panic exit device products. 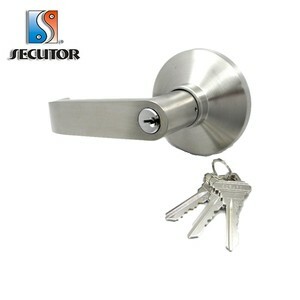 About 69% of these are locks, 7% are doors, and 6% are access control system. 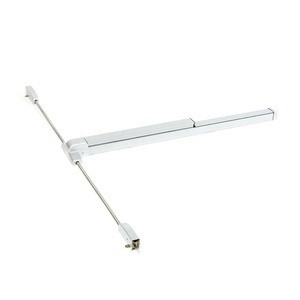 A wide variety of panic exit device options are available to you, such as free samples, paid samples. 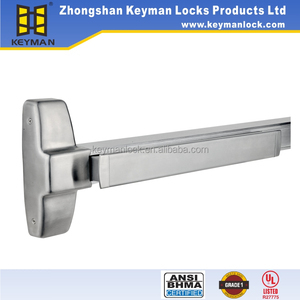 There are 968 panic exit device suppliers, mainly located in Asia. 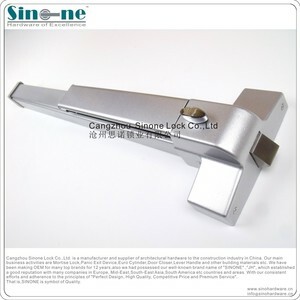 The top supplying countries are China (Mainland), Taiwan, and Turkey, which supply 87%, 8%, and 1% of panic exit device respectively. 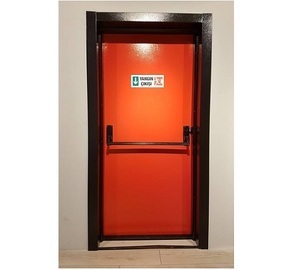 Panic exit device products are most popular in North America, Mid East, and South America. 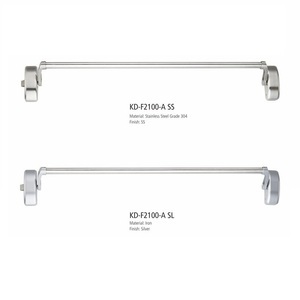 You can ensure product safety by selecting from certified suppliers, including 215 with ISO9001, 175 with Other, and 20 with ISO14001 certification.